Sony is on the verge to announce a new affordable 4K mirrorless camera in the name of Sony A6400. This will be a new entry level APS-C mirrorless designed for Youtubers and Vloggers in mind. The camera will feature 4K video recording capability and tilting LCD screen that will help vloggers to capture the moments. The Sony Alpha a6400 is going to replace both Sony a5100 and Sony a6000 models. Sony will going to announce Sony A6400 mirrorless camera with selfie screen and affordable price tag. 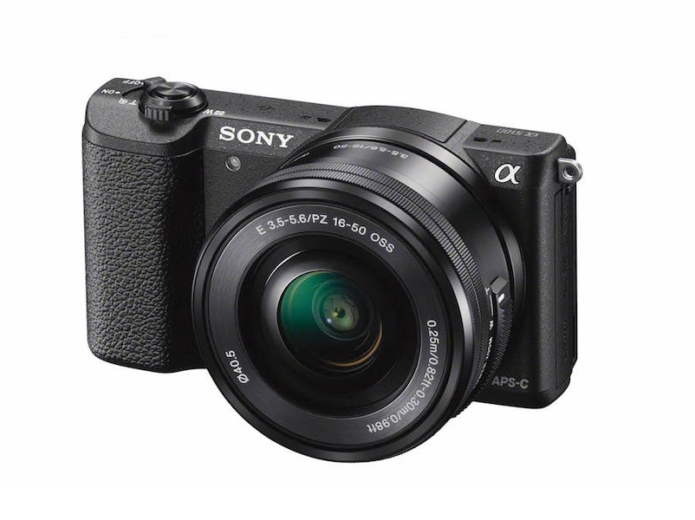 It will be named as Sony a6400 a new mid-level APS-C mirrorless camera with 4K video recording at 30p.